It’s a marathon AND a sprint. 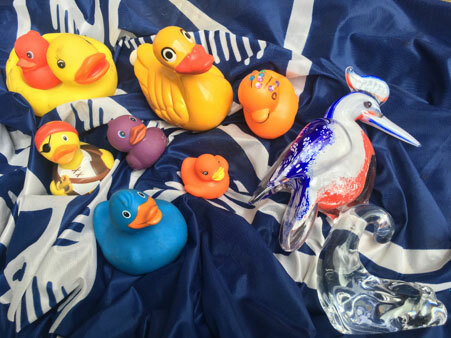 Yes, it’s the 5th Great #QuaggyDuckRace, highlight of the final weekend of the 2019 Hither Green Festival. Great prizes for 1st, 2nd, 3rd and last places. The winning Quaggy Duck will also lift the prized Quaggy Kingfisher Trophy. To secure your race place register online BEFORE. Some race places will be available on the day.